People often ask me how The World of Kitsch started. If you aren't a long term reader you might not know that it started as a blog cataloging my charity shop buys of vintage knickknacks, taxidermy, ugly paintings and any other oddities I collected to decorate my home. Then my home became full, and there was no more room for new 1960s' cocktail cabinets to stuff with ugly ornaments, seaside souvenirs and mid-century crockery. 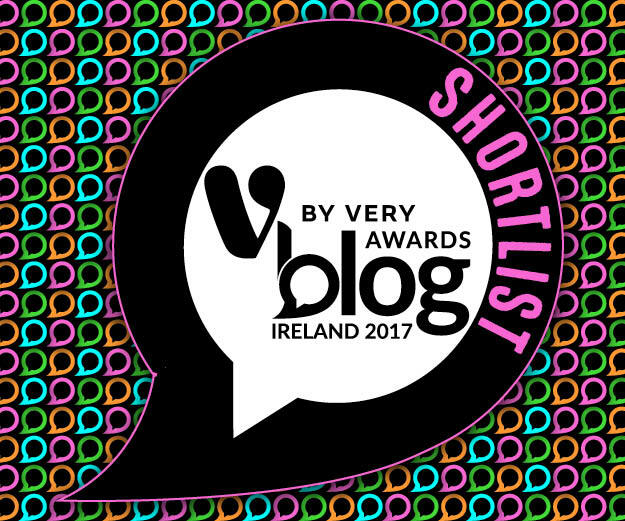 So I began blogging about interesting products brands would send me, or local brands I wanted to encourage people to try. 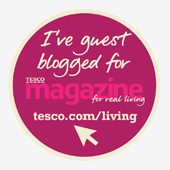 As of 2013 I started including local hotel and attraction reviews, including blogging for Tesco about Northern Ireland's North Coast as a holiday destination for families. Now in 2014 I continue to feature interesting products, local restaurants & brands but I think it's time I return to my roots a little. I'll be featuring more charity shop treasures, even if I can't take them home! But here are two recent purchases I couldn't resist. I can never turn down taxidermy at a good price, so I had to give these butterflies a home. I have a 1960s' boat shaped bar, so I collect mid-century glassware if it's in good condition. 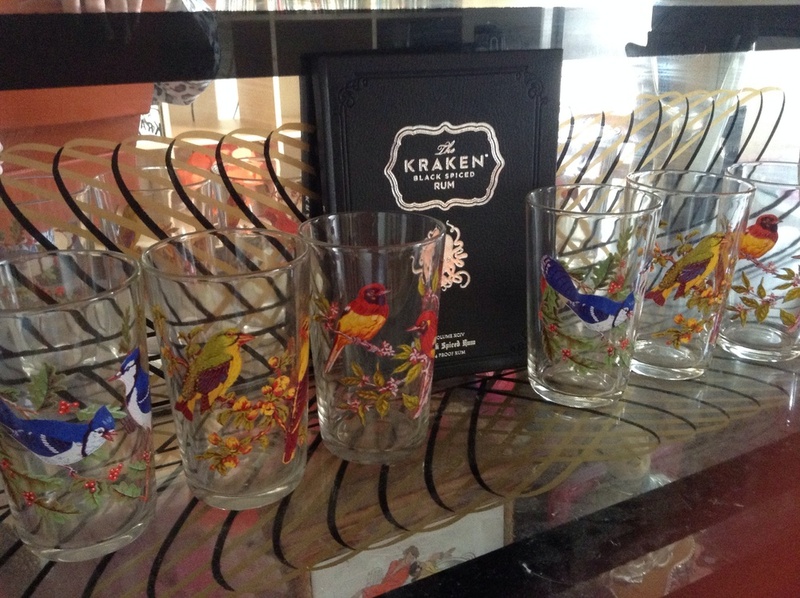 These beautiful bird glasses look brand new and I picked them up for £3 for the set.